Google keeps a running list of previously downloaded apps available in the Play Store, but if you want to genuinely backup and own the apps you buy, you need to extract the APKs to a safe location. Not a problem. Rooted users just need to navigate to the correct location and save those files. Even if you're not rooted, finding an app that will get those APKs for you isn't all that difficult. But after that's done, eventually you're stuck with a bunch of awkwardly named files that aren't that easy to keep up with. 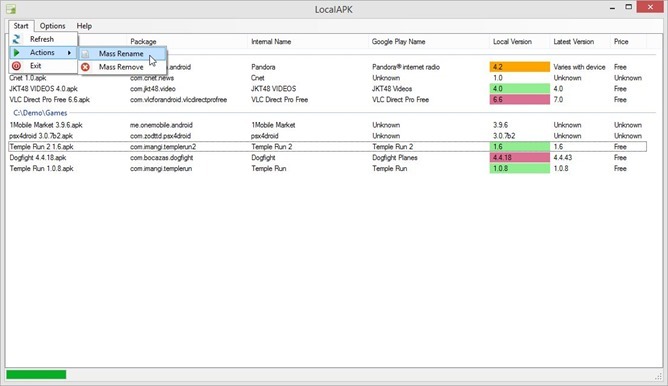 In this case, LocalAPK is just the piece of software that could make life easier for Windows users. Its sole purpose is organizing and managing APKs. LocalAPK is jam packed with features. 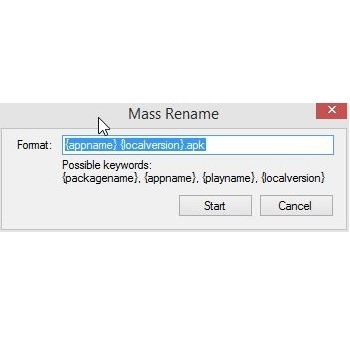 You can bulk rename files to something more readable such as their package or application names. When it comes time to move a file back to a smartphone, you can transfer it over using just a QR code. As for the files that have grown outdated, this program will empower you to remove them quickly and easily. The software is free, so if you have a growing folder of APKs sitting around, or you're thinking about having a folder with a bunch of APKs sitting around, go give it a shot.